TFG Webmaster here. 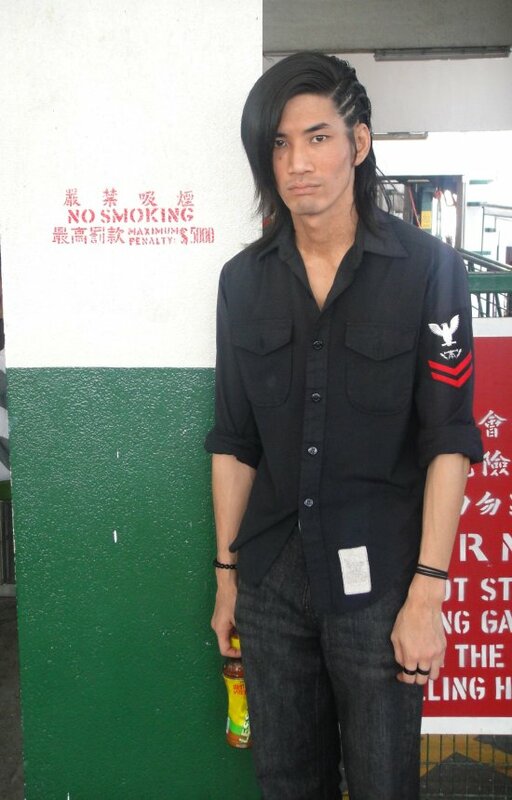 In October of 2010, I took a trip across the globe to "little" place called Hong Kong, China. 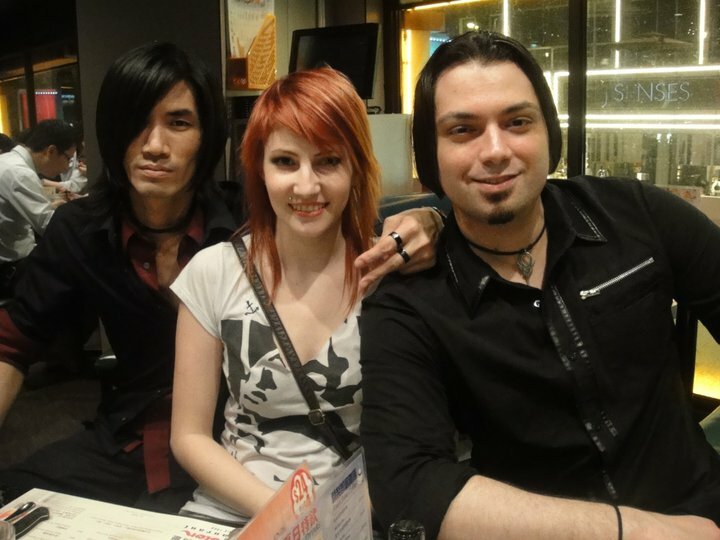 I was accompanied by two of my best friends Jet & Shelly Fox (one of her previous hairstyles closely resembled Steve Fox's, which is how she got her name). Without further adieu, check out some pics from our awesome trip! 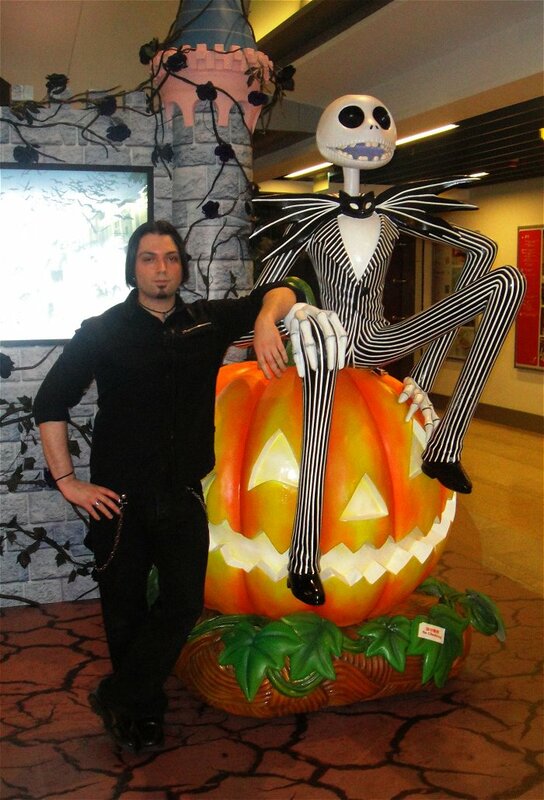 Me, chillin' with Jack Skellington in Hong Kong. 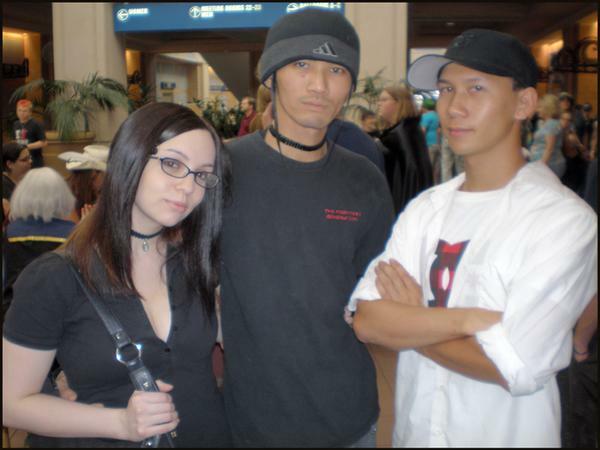 Frank Yagami, Shelly Fox & Jet3000. 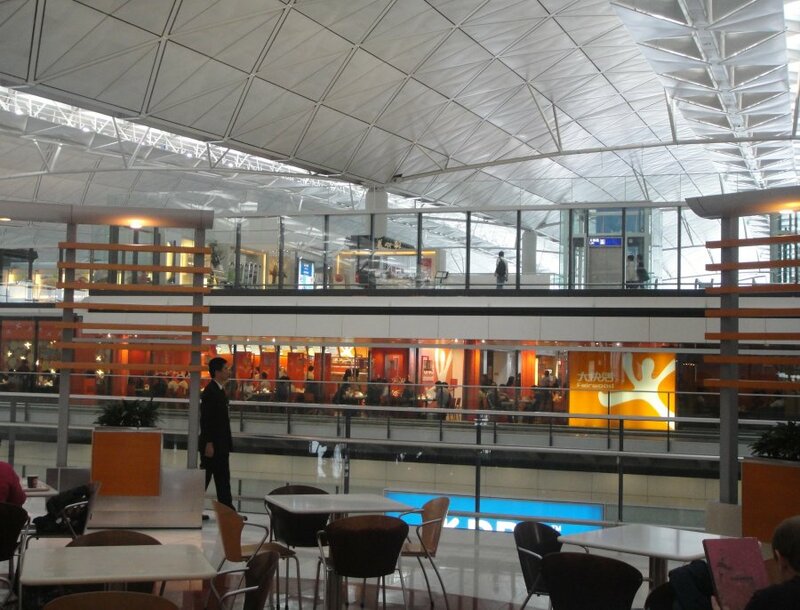 Hong Kong: A city harmoniously in touch with both technology & nature. 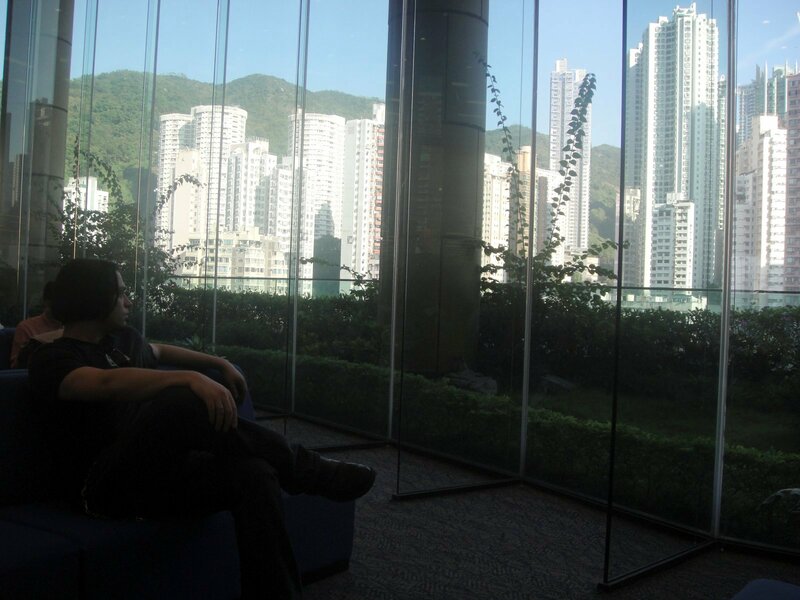 At the immaculate Hong Kong Library. 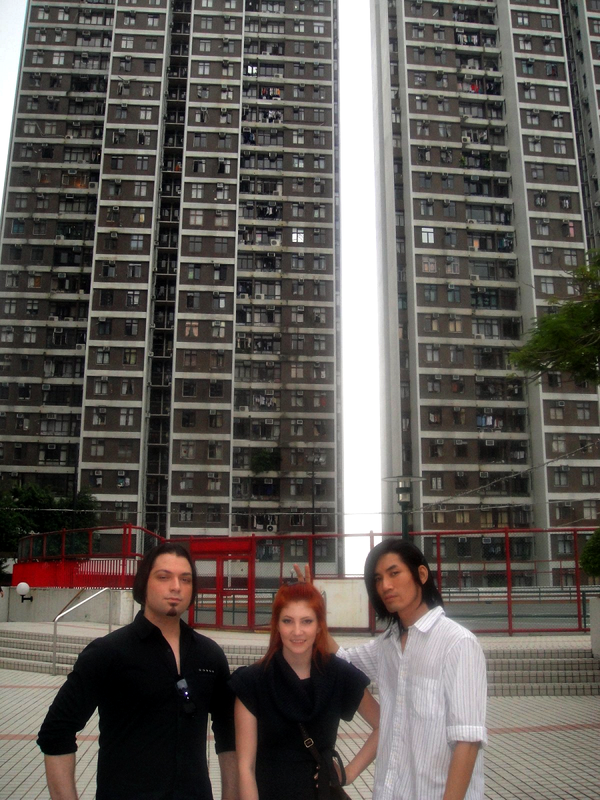 The place has like 18 floors. 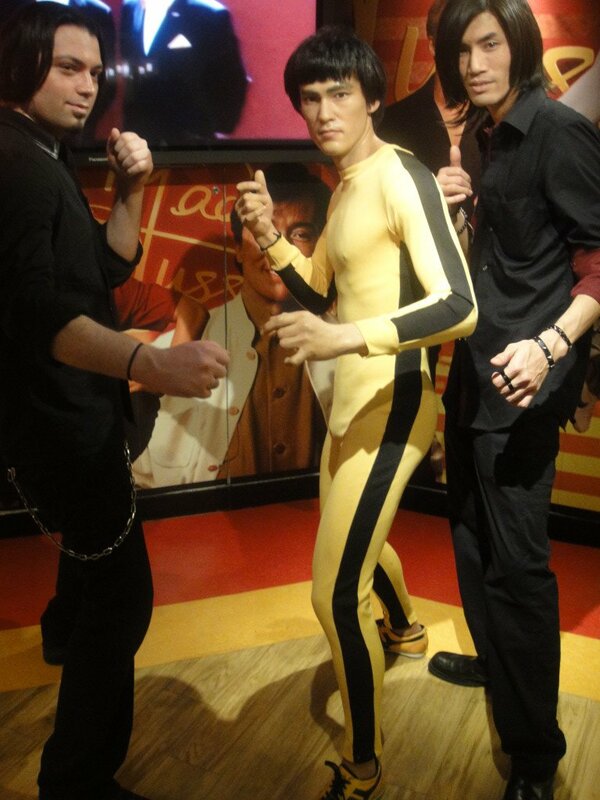 Frank & Jet with an ultra realistic Bruce Lee wax statue. 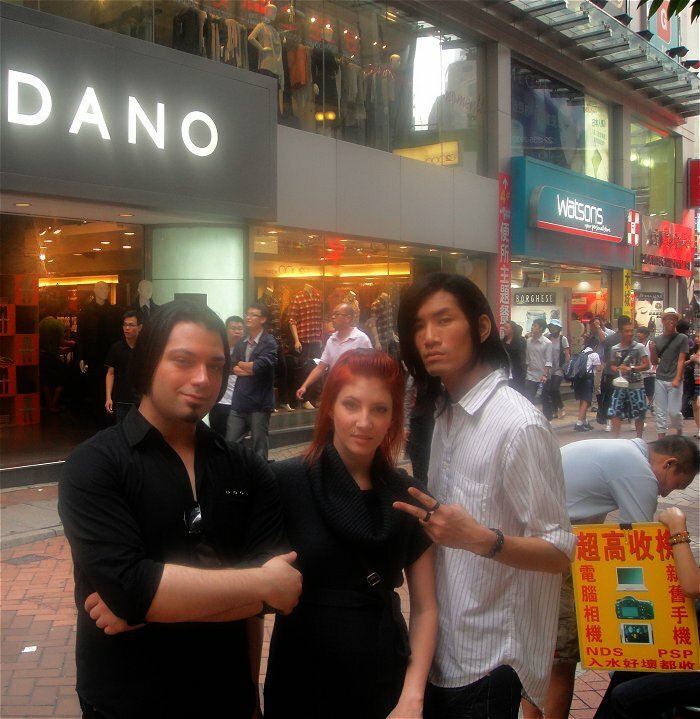 Hong Kong has some amazing shopping spots. Truly a beautiful city... and an amazingly clean one at that. 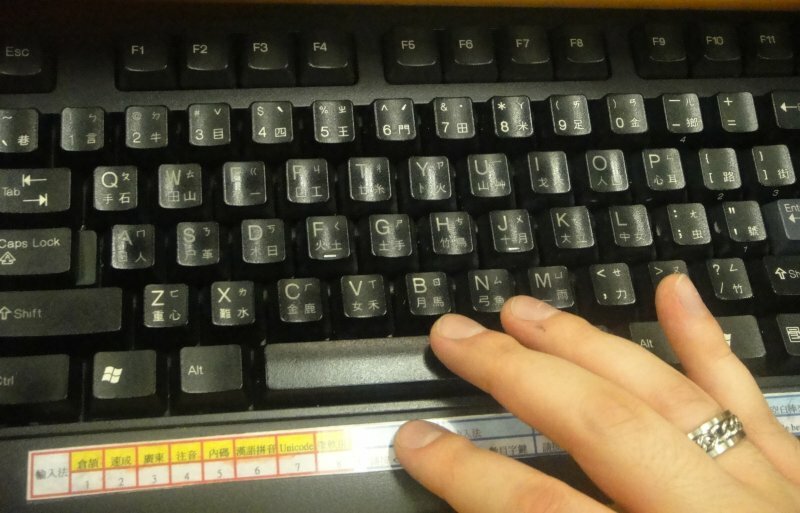 I was updating TFG's Twitter from this keyboard here. 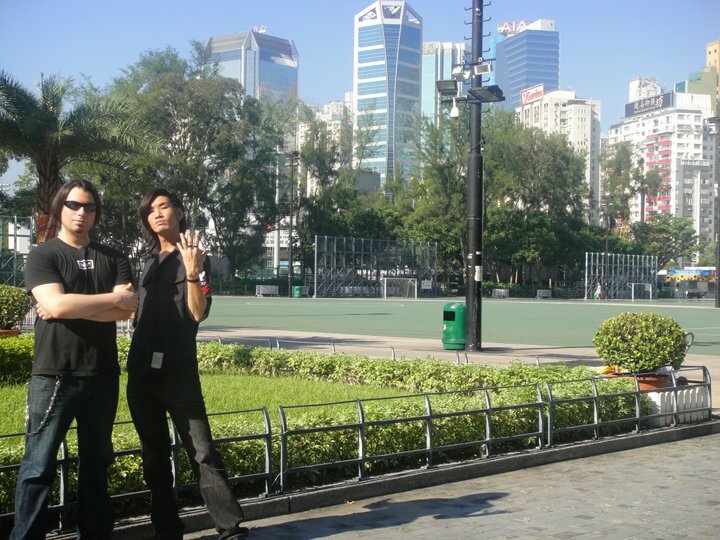 Jet has family over in Hong Kong and frequently traveled there since I've known him. He's always come back with stories of high-tech arcades & gaming culture, food/drink spots, great shopping and 24-hour non-stop good times. He's also come back with literally handfuls of badass & rare fighting game memorabilia (some of which can be seen at the TFG Showroom)... stuff that is simply impossible to find in the states. Needless to say, I've been waiting patiently for the day to take the 15-hour flight with him to see what all the fuss is about. 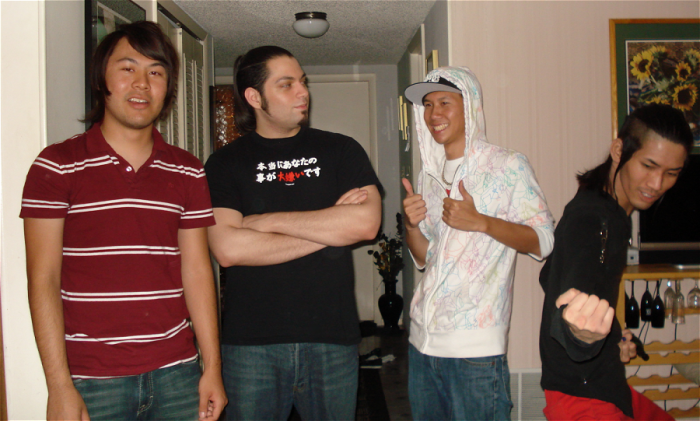 2010 was my first visit there, and all I can say is... I can't wait to go back. 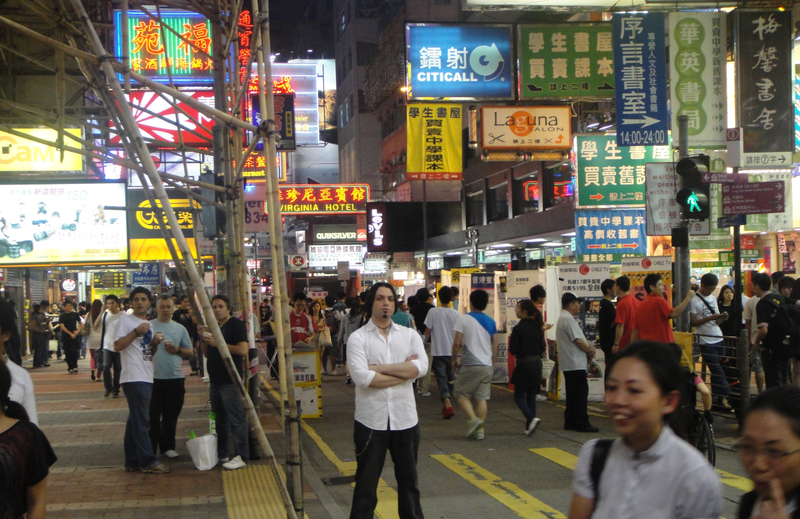 We spent 11 days in Hong Kong and damn it was amazing. 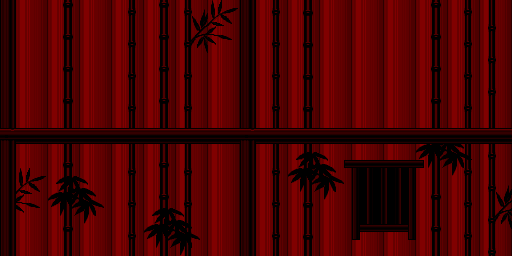 View from inside the library, which has 12 levels. 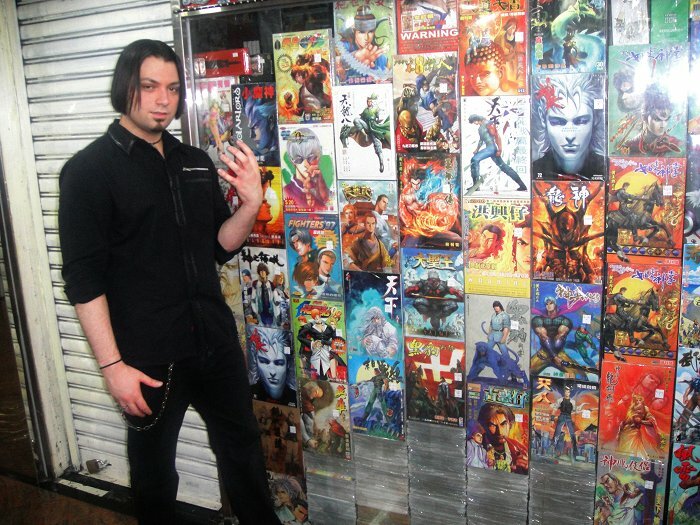 Posing with some Hong Kong comics. 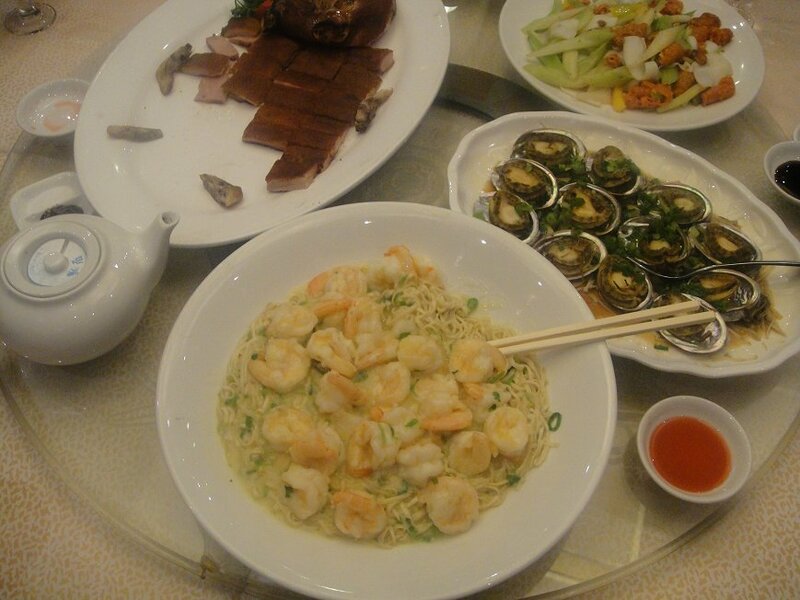 The food was beyond amazing. We ate GOOD. No buffets here. Shelly was all about the desserts. 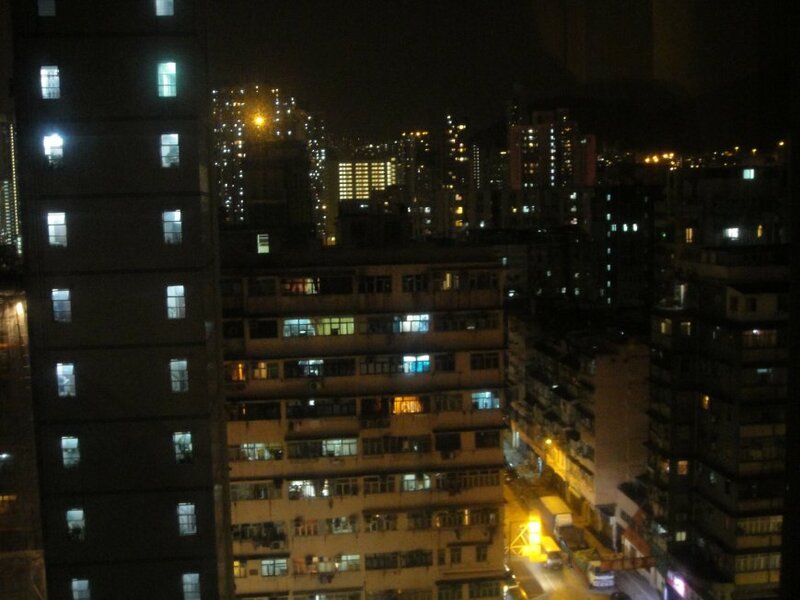 View from our room at night. 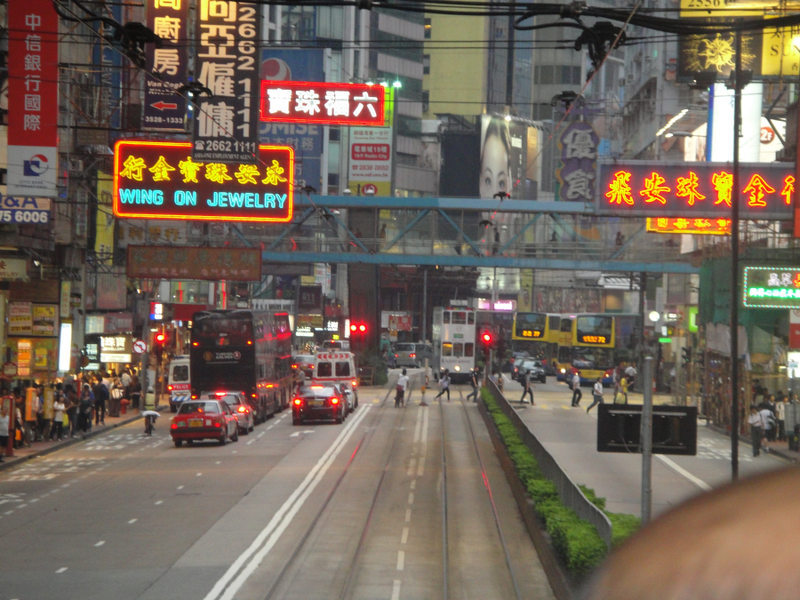 The busy streets of Hong Kong. 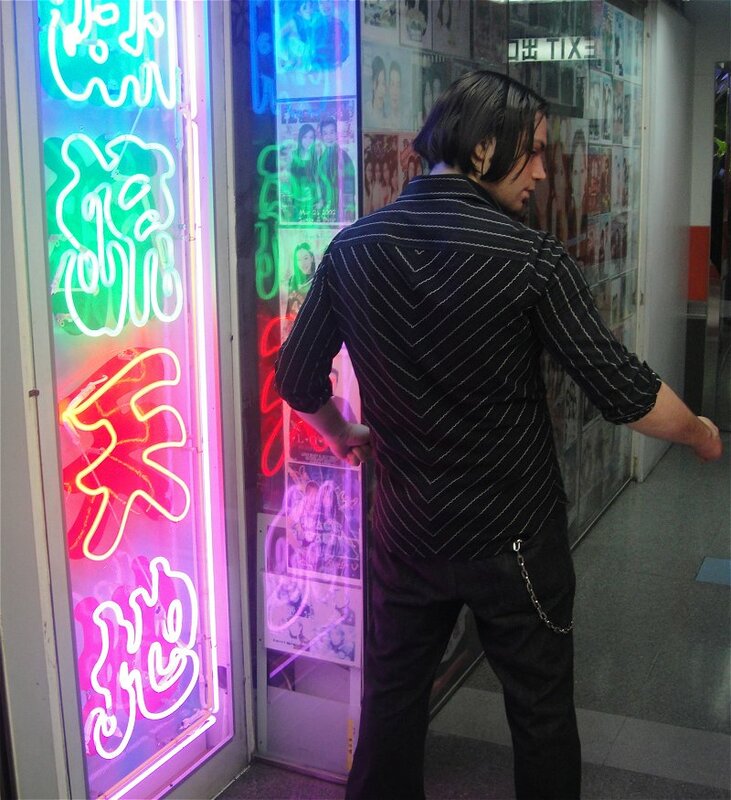 To show off some of our Hong Kong adventure in motion, created a 3- part video log of our trip. Rather than write up a novel on how awesome it was... just enjoy the videos! Don't forget to rate and leave a comment or two! 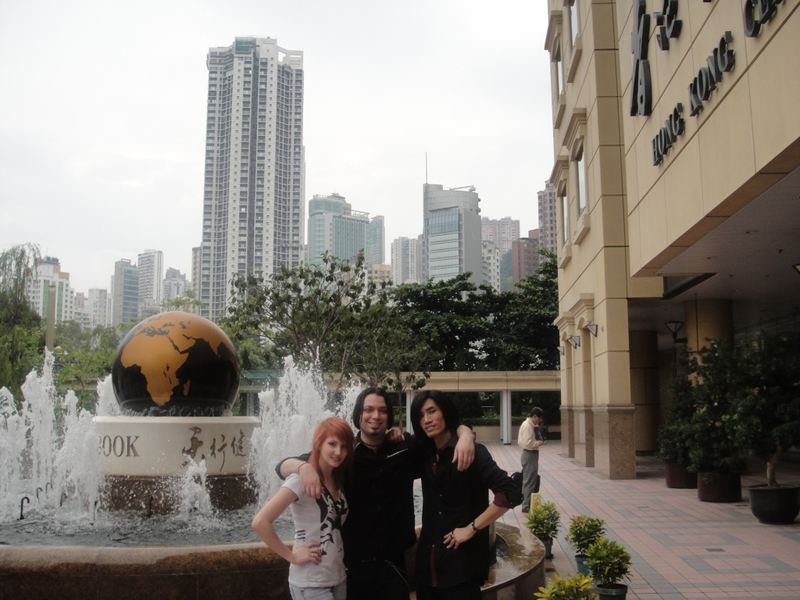 If you ever get a chance to travel to that side of the world, I definitely recommend stopping at Hong Kong... especially if you're a gamer and appreciate Asian culture (and food). 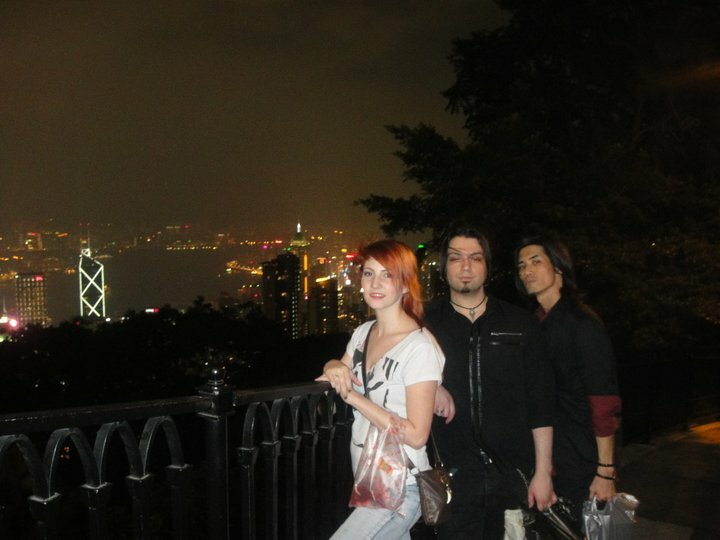 Hong Kong is an amazing place... a city that never sleeps. There's just so much to do, and literally 24-hours a day. I spent 11 days there, and I have to say it was the perfect amount of time. Any less, and the trip would've felt too short. Any longer and I might've spent all of my savings.